One of the main support weapons available to the German infantry regiments is its gun company, and these companies contained 75mm and 150mm infantry guns. 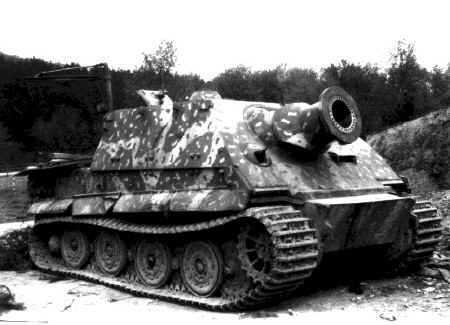 The 150mm sIG 33 was very heavy and attempts were made to mount this useful weapon, mainly on the chassis of obsolete tanks. 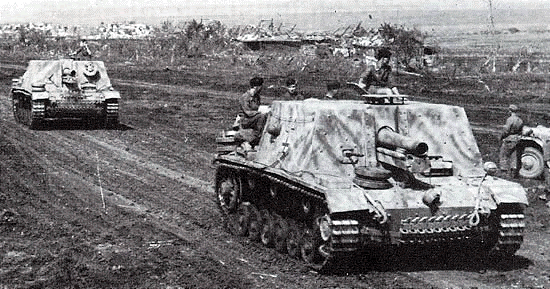 The vehicles used were Panzer I, II, III and Panzer 38(t) tank chassis. 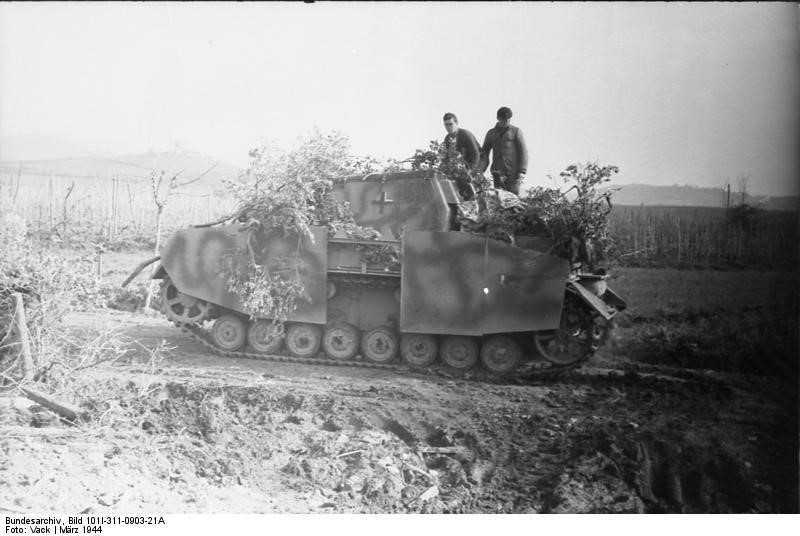 These vehicles were issued to panzer grenadier regiments and used as mobile support. 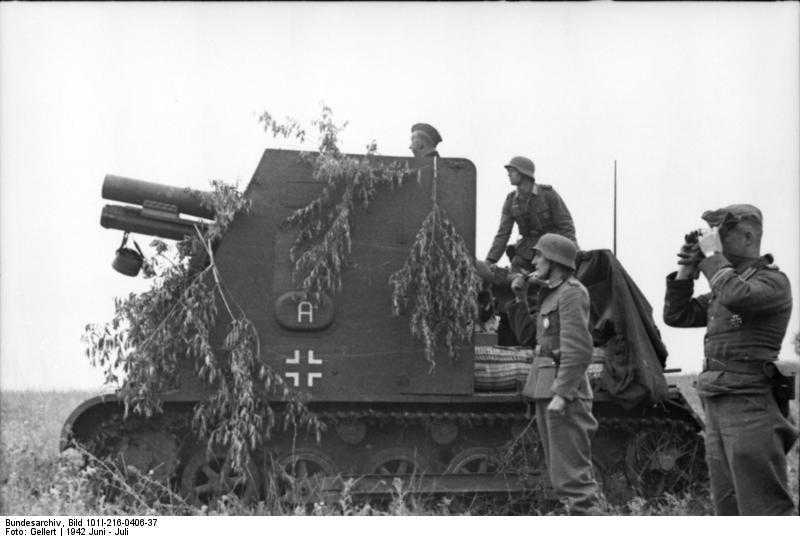 The Brummbar also mounted a 150mm howitzer which used the same ammunition as the sIG 33, this vehicle was used in the direct fire mode to support infantry units during urban fighting. 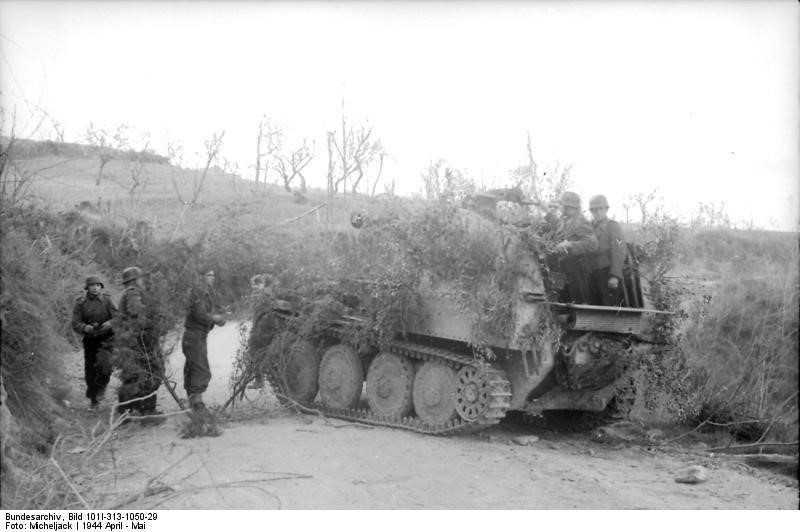 It was built on the Panzer IV chassis and issued to independent battalions. 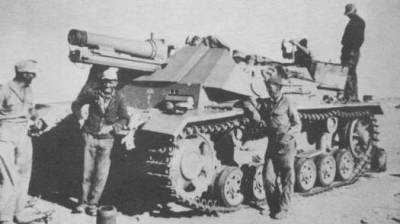 The last AFV in this class was the Sturmmorser (or Sturmtiger). 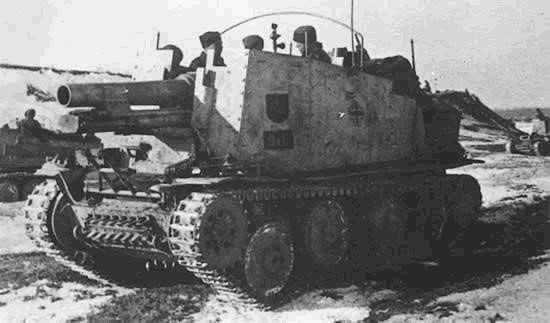 This heavy vehicle mounted a 380mm breech loading rocket and was built on the Tiger I chassis.